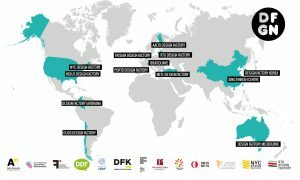 With support from the METU Technopolis and sponsored by industry and NGOs, METU Design Factory provides training, equipment and infrastructure to interdisciplinary student teams for collaborative design projects. DTS brings students from different disciplines together in interdisciplinary teams to develop innovative products. 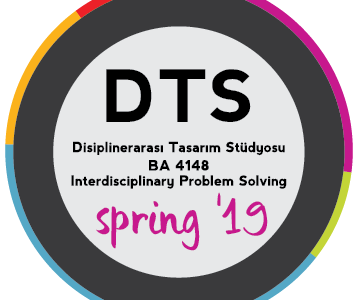 Under the name of BA4148 – Interdisciplinary Problem Solving, Interdisciplinary Design Studio course will be held between 9.00-12.30 on Fridays as an open elective course for students from all departments at METU.